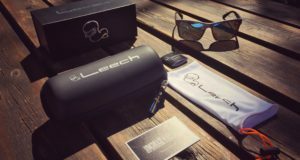 UNBOXING & Quick Review: LEECH EYEWEAR Sunglasses! 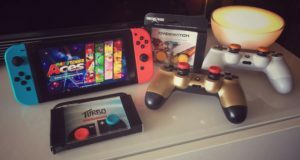 Quick Review: Thumbsticks from KONTROLFREEKS! 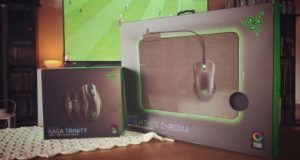 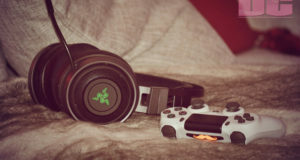 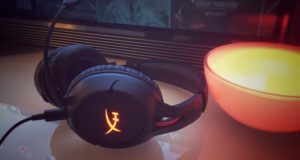 Review: HYPER X CLOUD FLIGHT Gaming Headsets!